Running a business can be a difficult job. For one thing, there are endless tasks that always need attending to. Smaller duties such as staying stocked with office supplies take only little time. However, larger duties like daily management can make running a business feel like a never-ending job. But one way business owners can alleviate the burden of their workload is by using a self storage space. Following are some of the ways that having a self storage unit can benefit a business. Self storage facilities are an excellent way to store items that you need only occasionally. Storage facilities use surveillance to keep your possessions safe from theft. Also, units can come with the option of being climate-controlled or not. Moreover, they come in a variety of unit sizes to accommodate almost any amount of storage you might need. 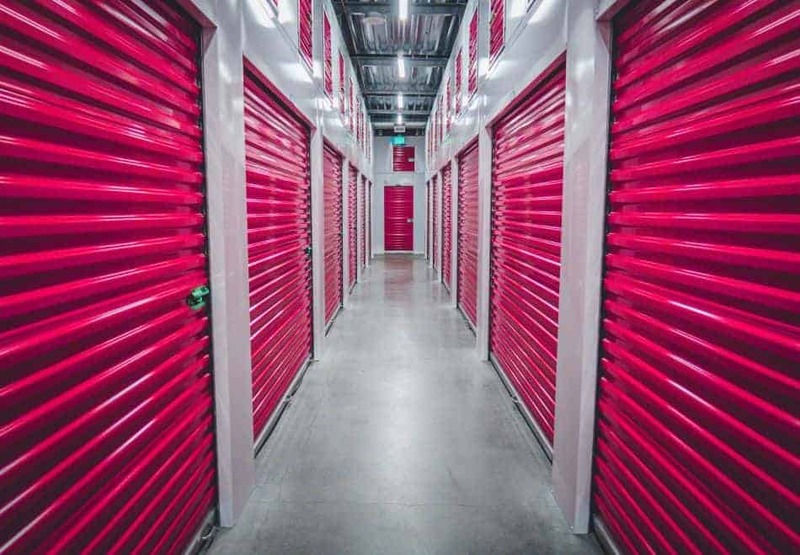 Business owners often overlook climate-controlled self storage units. However, these units make a difference in how protected your items are. A business owner in a city with a moderate climate might not need a climate-controlled unit. However, a Perth self storage unit might need to be climate-controlled to mitigate the effects of Australian heat and humidity. Unfortunately, one of the most time-consuming aspects of running a business is dealing with paperwork. What’s more, for legal reasons, you must keep certain types of paperwork such as tax records for employees or contracts for set amounts of time. However, you can store these documents in a self storage unit until you need them. You might also feel that you could store other types of paperwork in a self storage unit as well. These could include historical records such as receipts, records of former customers, job applications, and various other documents. As a matter of fact, any document that you rarely need but also must retain could go to your self storage unit. Moreover, a storage unit is great for keeping documents organized. It also can bring an added layer of security for documents that contain sensitive personal information and need protection. However, remember to label and organize all of the paperwork you place in storage. That way, you can easily access information when you need it. There are numerous reasons why you might need to store furniture in a self storage unit from time to time. For instance, if your company uses seasonal employees, a storage unit in the off-season can hold the furniture that these temporary employees need. This will keep your office from becoming cluttered. Also, a storage unit can benefit a business that is undergoing renovations or moving to a new location. For example, you could store office furniture temporarily while painting or while other remodeling jobs are underway. In these cases, self storage will protect your furniture from damage. If you are moving to a new location, a self storage unit can hold your furniture until you decide how to set up your new office. However, if you plan on storing furniture, make sure to cover it. Also, be sure to protect the corners of furniture so they aren’t damaged. And remember to use desk drawers to store smaller items. Inventory can take up quite a bit of space in an office. So having an effective plan for storing the products you sell is vitally important for keeping your business organized. Self storage units can be ideal for storing inventory that you don’t have room for in the office. Most storage units have ample space to hold surplus inventory that you might need later when demand for your product increases. When storing products, remember to pack and label everything so that you can easily find the products you need when you need them. Self storage units can be beneficial to business owners. They provide a space to store everything from sensitive paperwork to surplus inventory in a safe and climate-controlled environment. The benefits far outweigh the minimal monthly cost of keeping a self storage space available for business purposes.